Welcome to the inaugural episode of the North Carolina Divorce Podcast! This is the “show notes” page, where I will summarize everything that I talked about in the podcast. Today’s podcast was short and sweet, containing a brief introduction of my law firm and why I started the podcast, who I’m hoping to help with the podcast, and then I move into the legal tip for this podcast. 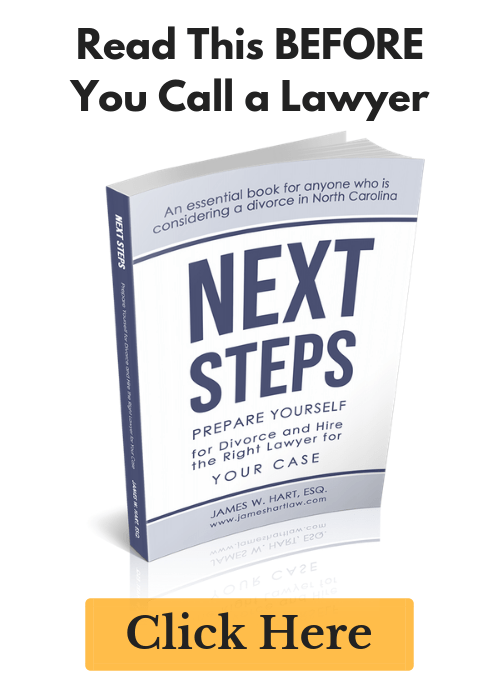 Today’s tip discusses the legal requirements to obtain a divorce in North Carolina. 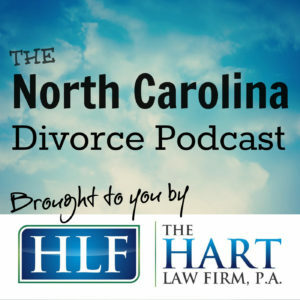 If you aren’t already familiar with me, my name is Jim Hart and I’m the host of the North Carolina Divorce Podcast. I’m a divorce and family law attorney in Cary, North Carolina. I originally opened my law practice in 2005 in Orlando, Florida, where my wife and I moved after law school. In 2009, we moved to North Carolina, where I passed the bar exam and opened my Family Law firm in 2010. I operate what I would describe a “lifestyle practice”. That means that I limit the number of clients that I work with and will agree to represent so that we can provide exceptional client service to all our clients. In addition, I have two young children at home and it is important to me that I am there for them while they are growing up. 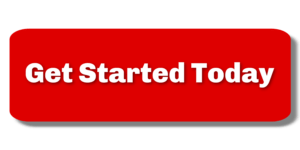 Although we do not offer “free consultations”, we do provide lots of free articles and resources via this website and through the North Carolina Divorce Guide that you can sign up for at the end of this post. This podcast is merely an extension of a core philosophy that I have already embraced – and that is to provide as much free, helpful, valuable information to the citizens of North Carolina as I can. Most of this information revolves around divorce and family law issues, and this podcast is just another way that I can continue to provide information to the public so that they can make informed decisions about their personal situations. However, as you listen to this podcast and read through this website, please understand that this podcast is specific to North Carolina law. If you live in another state or jurisdiction, some of the topics I discuss on this podcast may not be applicable to you and you will need to consult with a lawyer in your respective jurisdiction. My goal for the podcast is to publish a new episode at least once a week. Most episodes will be short (i.e. 5-10 minutes), but some may be a little longer, especially if I have a guest interview. The goal of the podcast is to answer questions about North Carolina divorce and family law issues. As far as I can tell (and I’ve looked), this is the only podcast of its kind in the state of North Carolina that is current and active. I imagine over time, as podcasting catches on as a more mainstream way for the public to consume information that this will change. There are a number of different kinds of “divorce” in North Carolina, but the most common form that everyone thinks of when they want to end their marriage is an “Absolute Divorce“. North Carolina is different that other states in that you can obtain an Absolute Divorce without actually resolving many of the more common issues that people think about when they are going through divorce. These issues include equitable distribution (or dividing up property), spousal support or alimony, child custody and child support. You and your spouse must be separated for at least one year with the intent to end the marriage. Either you or your spouse must have been a resident of North Carolina for at least six months prior to filing for an absolute divorce. If you meet these two requirements, you may apply for and be granted an absolute divorce. There are a number of legal consequences to getting a divorce, but as I mentioned on the show, I’m going to reserve a discussion of these consequences for the next episode. I hope you have enjoyed this inaugural episode of the North Carolina Divorce Podcast. Thank you for listening! Please leave a comment below to let me know what you think – is this a format that you find helpful and engaging?